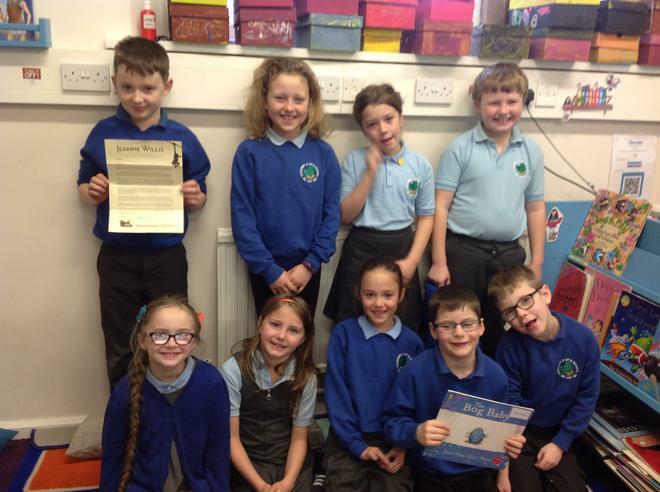 Class 2 received a letter from Jeanne Willis, award-winning children's author. The older children in class 2 have been sharing some of their favourite stories by award-winning children's author, Jeanne Willis. 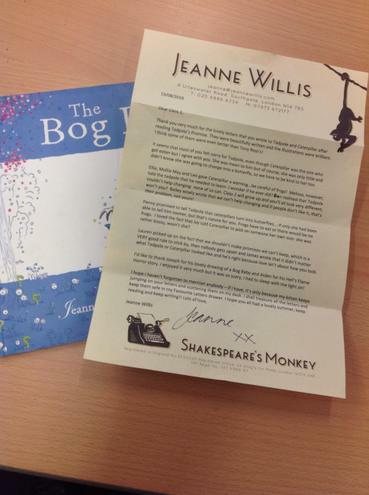 At the end of last year we wrote letters to some of the characters from her stories, and we were very lucky to receive this fabulous reply! Thank you Jeanne!